If you are getting this error you might not be able to open your company file in any case. 1) Company file might be corruptted or damaged. 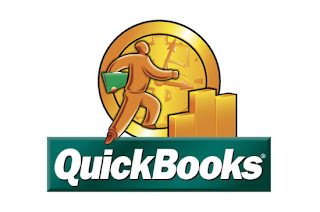 1) First download and run the QuickBooks File Doctor. The tool will help you to detect QuickBooks data damage & repair it. a. Restore from good backup copy of company file: If you have backup then this option is one of the best option to resolve this error. You can select this option from the main menu bar, select File and then Restore. Microsoft Word documents can be corrupted in many situations such as hardware malfunction, software malfunction, virus attacks, corrupt during writing, reading, storage, transmission, or processing word file etc in most of the cases when word file get corrupt then the file becomes inaccessible or sudden corruption error message comes on the system screen. This article will explain 3 best solution to easily repair your corrupt word documents. Choose the corrupted file (but don’t open it yet). After that you will see the “Open” option, there is a little drop-down arrow. 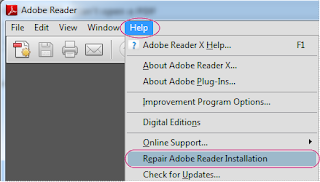 Click on this and change the option to “Open and Repair”, then click on it. I am sharing my personnel experience on how I have solved this error: “Corrupt JPEG data: premature end of data segment”. As per my experience this was the MOST frustrating error which I ever faced. I was getting bad copies of my pictures when copying it from my memory card to the computer. I became aware that something went wrong with my pictures because all pictures wouldn't open in picture viewer. 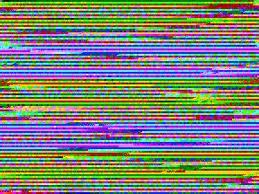 I got few different error descriptions, like 'corrupt JPEG data: premature end of data segment' or 'Not a JPEG file: starts with 0x00 0x00'. I thought maybe picture viewer was crapping out on me, then I tried to open the pictures in photo editing application but the problem remain same!! Pictures would open but the bottom of the pictures would be corrupt. After that, I thought maybe that hard drive is crapping out on me...I started copying photos to a different drive but still the problem remain same!! Have you ever closed word document without saving. I am sure every single user will do this once in a life. 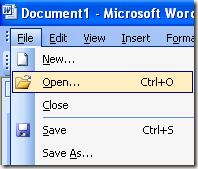 MS word provides an option to setup auto recovery of documents. This can be happen in any version of Word document. File menu>>click Recent>>Click Recover Unsaved Documents. Once it done, set the time interval to something like 20 min or 30 min as per your requirements. Then, Select the "Keep the last autosaved version if I close without saving" check-box. After that Browse and select another location if you do not like the default autorecover file location. Click OK to save the settings.